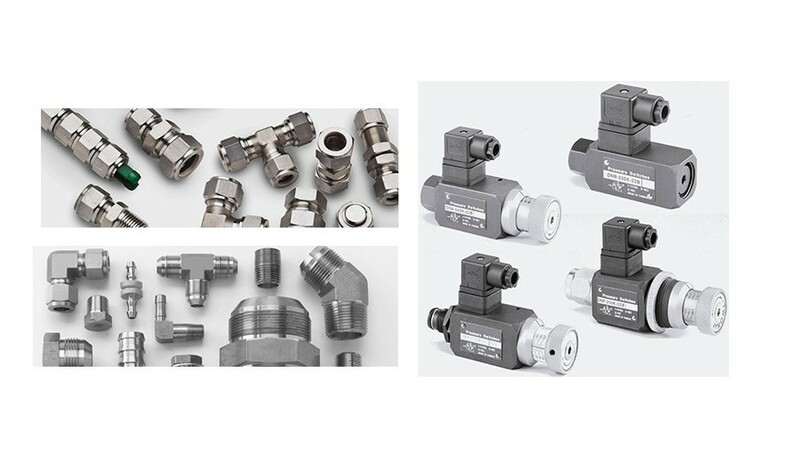 Since 2005 Petro Controls has been supplying high quality Fittings Tubs to a wide range of industries including Oil & Gas, Water & Waste, Pharmaceuticals, Petrochemical, Food and Brewing. 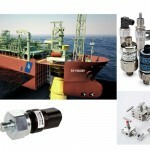 Petro Controls are representatives of some of the industry’s leading manufacturers and key suppliers such as Parker and ABB. 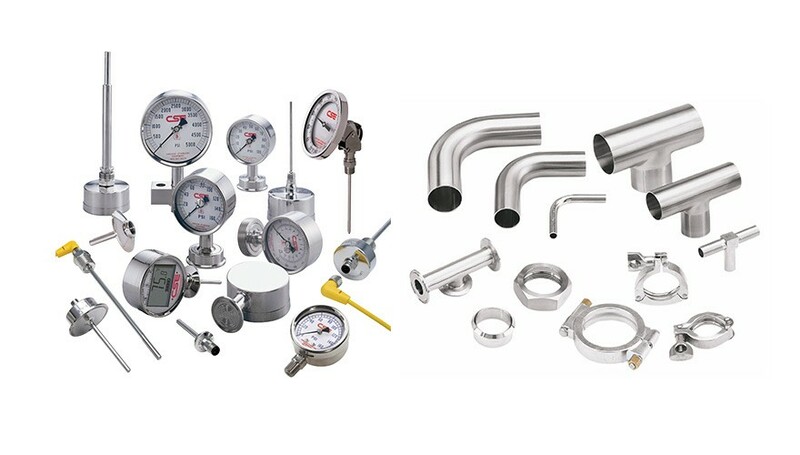 With our unique experience and knowledge paired with such a wide range of products Petro Controls is able to offer the complete supply service for all of your process flow measurement, control instrumentation, fittings, filters and any accessory needs. 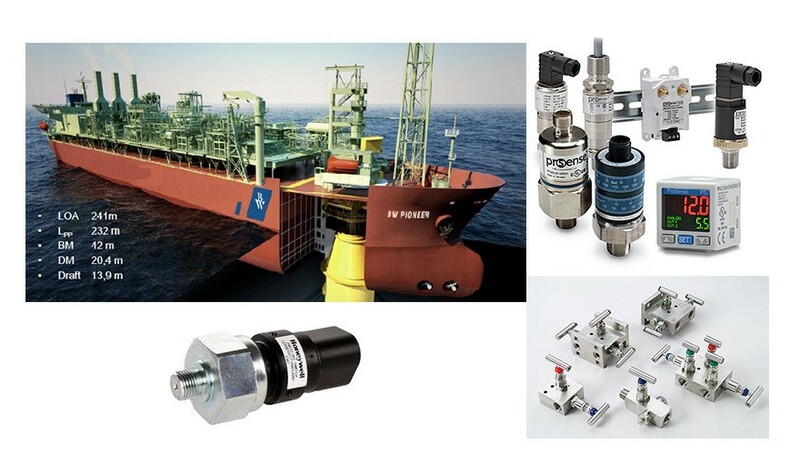 This highly efficient service allows our customers to source using one point of contact, every product necessary for all their project requirements rather than searching around to satisfy their needs. 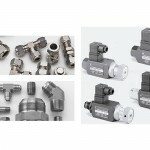 Fittings (One touché) in metric, inch for anti-static, flame resistant, clean room. Tubing – Fluoro-resin for use in high temperatures /corrosive fluids. 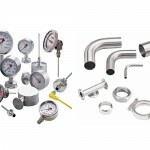 Pressure Gauges- General Purpose, Clean series, Digital, Vacuum.